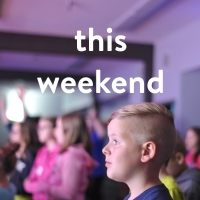 Engaging, equipping and empowering kids and families to follow Jesus. We believe every child is made in the image of God. Our heart is to see kids helping kids discover who God is so they can follow him and reflect his image in a way that will transform their lives. We hope to partner with you through Kids Ministry to combine the influence of home and church for a greater impact in your child’s life. We’re excited to be a part of this journey with you! Kids, come ready to raise your game at our POWER UP week at Central Heights! 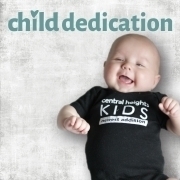 Central Heights Preschool provides a place for children to develop self-esteem, self-confidence, attentiveness, helpfulness, self-motivation, a desire to learn, responsibility in caring for their environment and an appreciation and consideration of others. 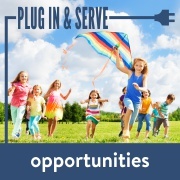 Our spacious licensed facility features experienced and qualified ECE staff, field trips and special events throughout the year, as well as a Christian curriculum-based program. Click on the logo above to visit their website.